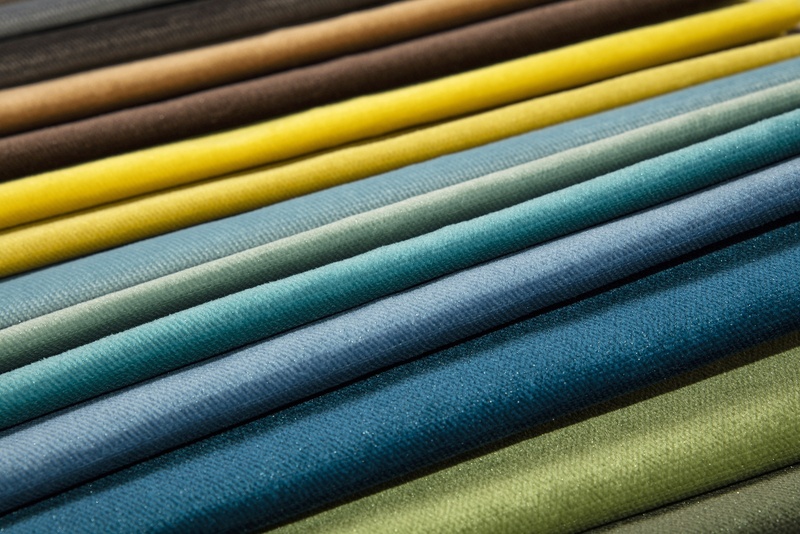 Picking the color of your interior window shades can be exciting, but also nerve-wracking, as you look for the perfect color to complement your home and furniture. 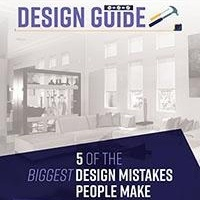 With the following tips, you're sure to find an ideal color that will make you smile each time you look at your Polar Shades window treatments. 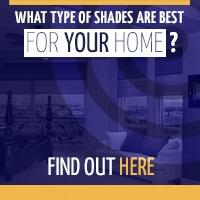 Take the texture of the window shade into account, thinking of texture as a similar attribute to color. For example, woven patterns not only add color, but also different textures to your room. Consider going with custom made window treatments and using them to create a focal point in the room. If you have pillows made in the same fabric, it's super easy and fun to come up with a main color scheme. 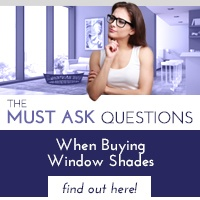 It's okay to not want vibrant, bold window shades, but at the same time, not wanting neutral colors either. If you find yourself in this scenario, pick a color with a silvery tint, an earthy olive green, a blue/grey, or a beautiful shade of gray. This still adds color to the room without being over the top. To make your room really stand out, opt for a subtle color scheme. For example, match the color of your window shades to your couch or pick a similar color for your window shades to complement your sofa. The same idea holds true for a great piece of art on the wall. Rather than take the neutral route, or the semi-neutral route in color, go intense with your window shades and furnishings. This is a great way to make your room stand out, but make sure the colors are balanced. When shopping for interior window shades, remember to set a budget prior to beginning your search. For a free estimate, don't hesitate to request a quote from Polar Shades or call 702-260-6110 for additional information. 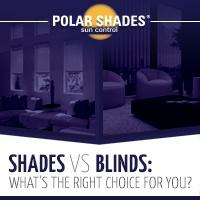 Polar Shades will install your new interior shades for you, giving you more time bring balance to the rest of the room.